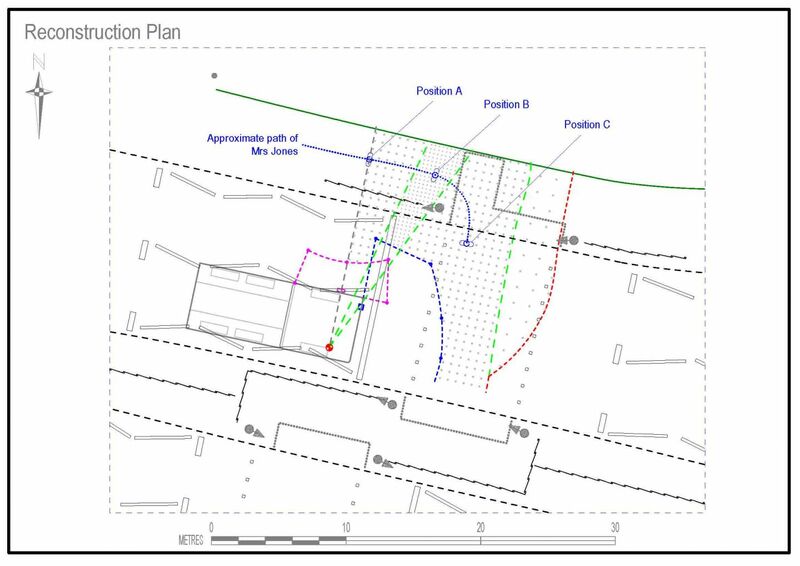 As distances and environments are often crucial to the analysis of a collision, plans and scale drawings provide a powerful technique for communicating such details. 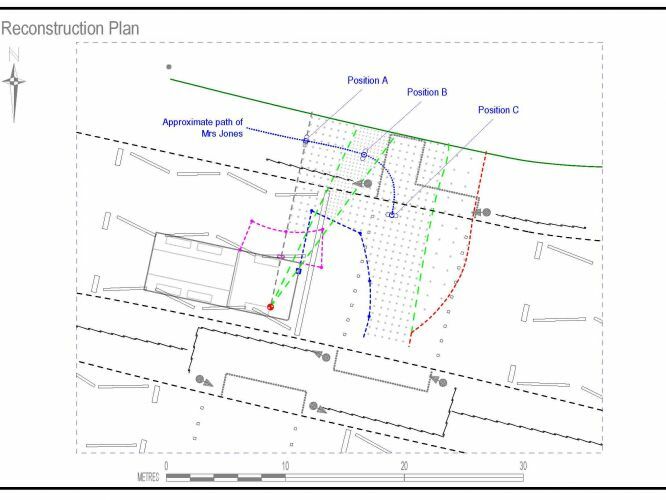 These differ from a 3D model, and can present in a more useable format for Court purposes, highlighting the specific elements of an incident. 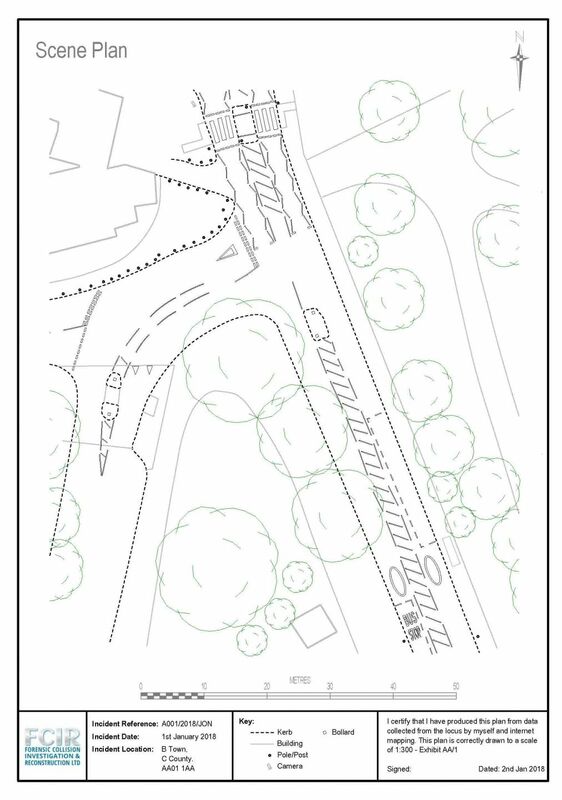 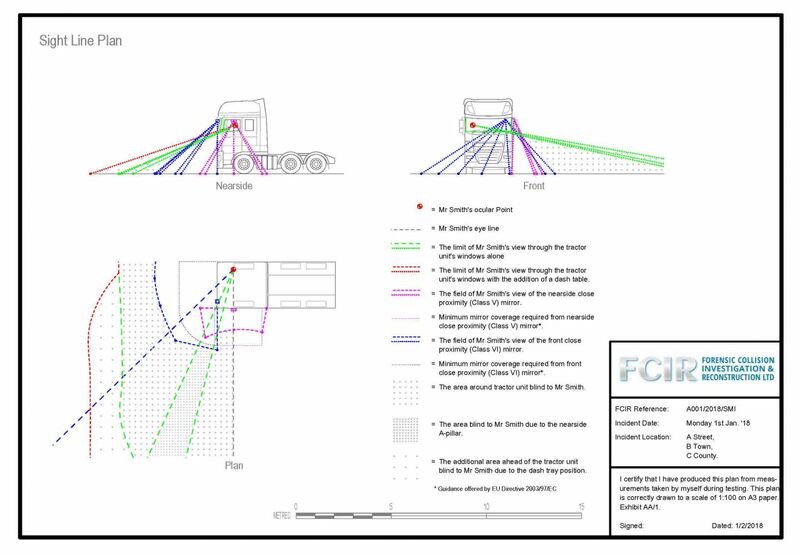 Breaking with the convention of merely producing a scale plan of the scene, FCIR also regularly produce technical drawings that demonstrate the orientations of the vehicles at impact, movements after impact, or the positions of parties relative to one another at key moments in time, e.g. 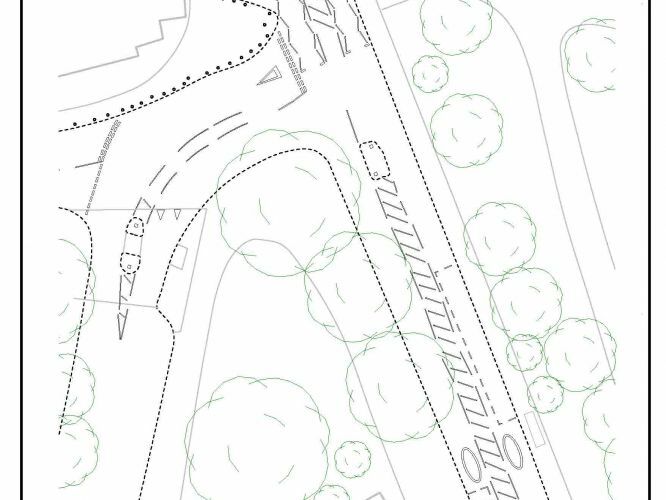 moving from a junction. 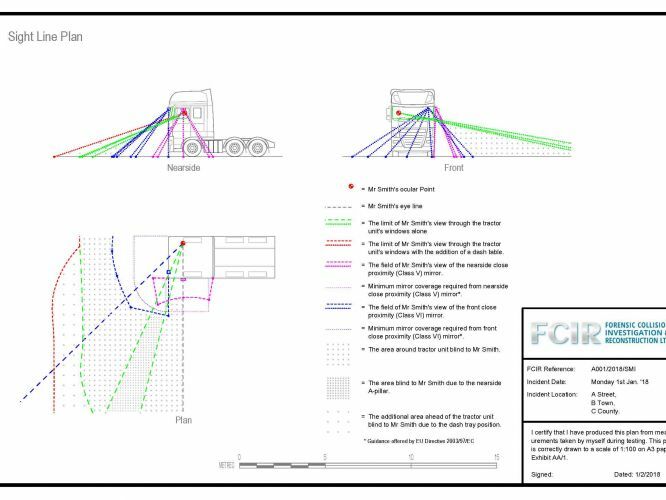 If you would like to understand how a technical drawing may assist your current case, please contact us.